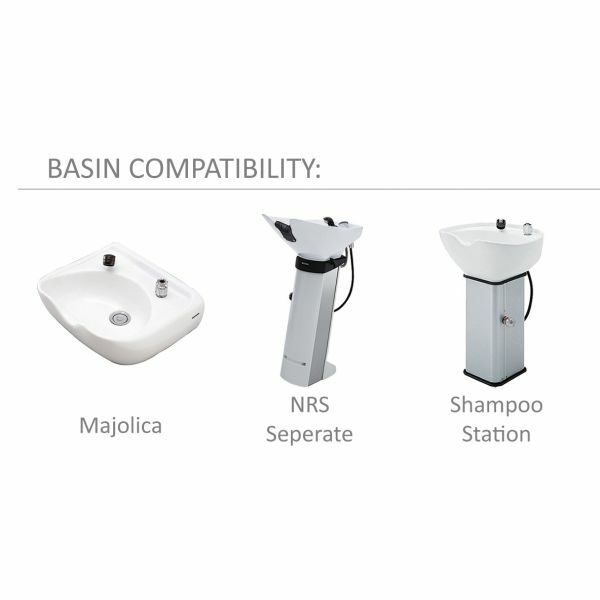 As the name suggests, there is something very simple and easy about the E'sy backwash chair. 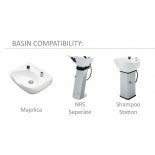 Its primary aim is to provide the client with support and relaxing comfort at the backwash - that means putting the head and neck in the most comfortable position on the basin's neck rest. After adjusting the height and recline of the chair, technicians can manually re-position the client by tiny increments. 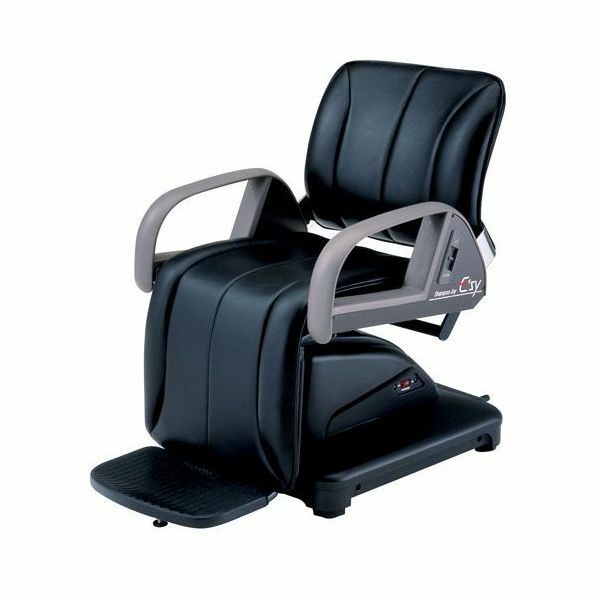 The E'sy chair is unrivalled for simple, reliable and comfortable backwashing. 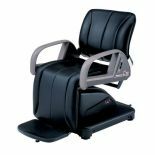 Features Include: Full backwash recline with synchronised extending leg rest (270 model) or fixed leg rest with footrest (271 model). 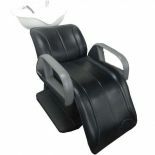 Fully-motorised chair and base: armrest control pad on both sides for incremental chair adjustment. Foot-controls on the base for pre-set position and auto-return.